Gustavo Silikovich, General Manager of River Plate and San Mamés Stadium, winners of the Industry Awards. The Spanish company ThermoHuman, winner of the best startup award in the StartCup by GSIC. Madrid became, for the second consecutive year, the world capital of football industry with more than 2,000 people attending World Football Summit. Over two days, more than 90 speakers, including the most prominent clubs, federations and companies working in the football industry shared their views on relevant topics such as TV rights, investments, taxation and competitive advantages, fan engagement and monetization, or cybersecurity and Football Leaks. Renowned international experts attended the congress, FIFA General Secretary, Fatma Samoura, Javier Tebas, President of LaLiga, Jaume Roures, Founding Partner of Mediapro, Victor Montagliani, FIFA Vice President and President of CONCACAF, Pedro Proença, President of Liga Portugal, Julio Senn, Managing Partner of Senn Ferrero Asociados, Rayde Luis Báez, General Director of WWP, Oliver Seitz of Johan Cruyff Institute, Don Dransfield, Director of Operations of City Football Group or Greg Carey, Director of Goldman Sachs. Experts stressed that the major challenges facing the football industry are turning fans into customers, taking into account the large number of fans that football clubs have and monetize the passion towards the team.  For these experts, in addition to the traditional income streams, the future is to convert stadiums into week long meeting points, turning them into entertainment centers that interact with the fan and offer personalized options. 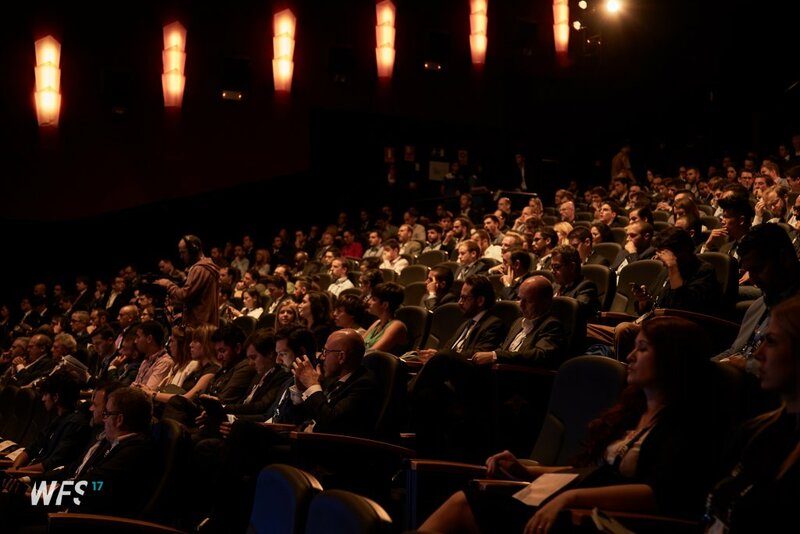 In addition, there were spectacular presentations such as the Wanda Metropolitano by the CEO of Atlético Madrid, Miguel Angel Gil, the FC Barcelona Innovation Hub presentation by Javier Sobrino, in charge of the clubs strategy, or a keynote by Peter Vesterbacka, one of the founders of the company Rovio, creator of the famous game Angry Birds. During WFS, the second edition of the StartCup by GSIC took place, an international startup competition co-organized by WFS and the Global Sports Innovation Center, a global center based in Madrid led by Microsoft. Close to 70 startups from 25 countries applied to the competition and during WFS, the 7 finalists were able to pitch their project. 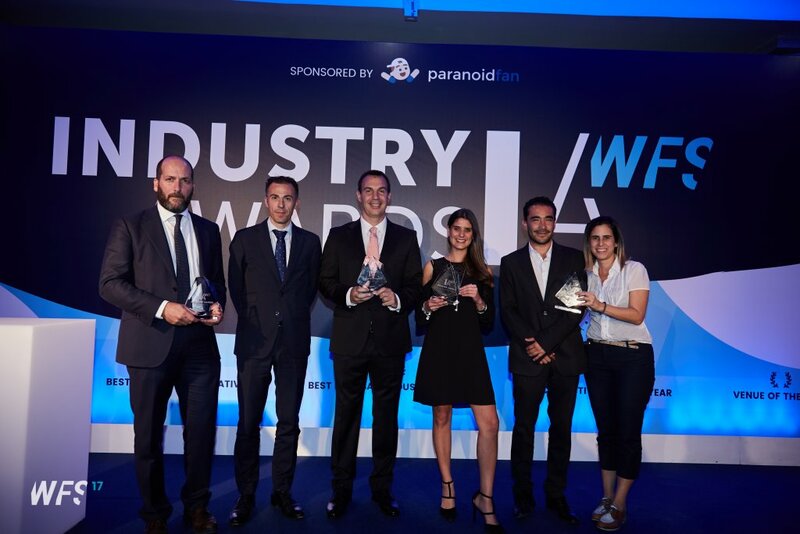 Of the 7 startups, there was only one Spanish, ThermoHuman, an infrared thermography company with applications to sport that won both the jury and the publics award. Marian Otamendi, director of WFS highlighted “We are very satisfied with the level of the event in this second edition as we were able to attract close to 2000 attendees, 35% of these coming from abroad and representing 65 countries, with the presence of more than 200 football clubs. 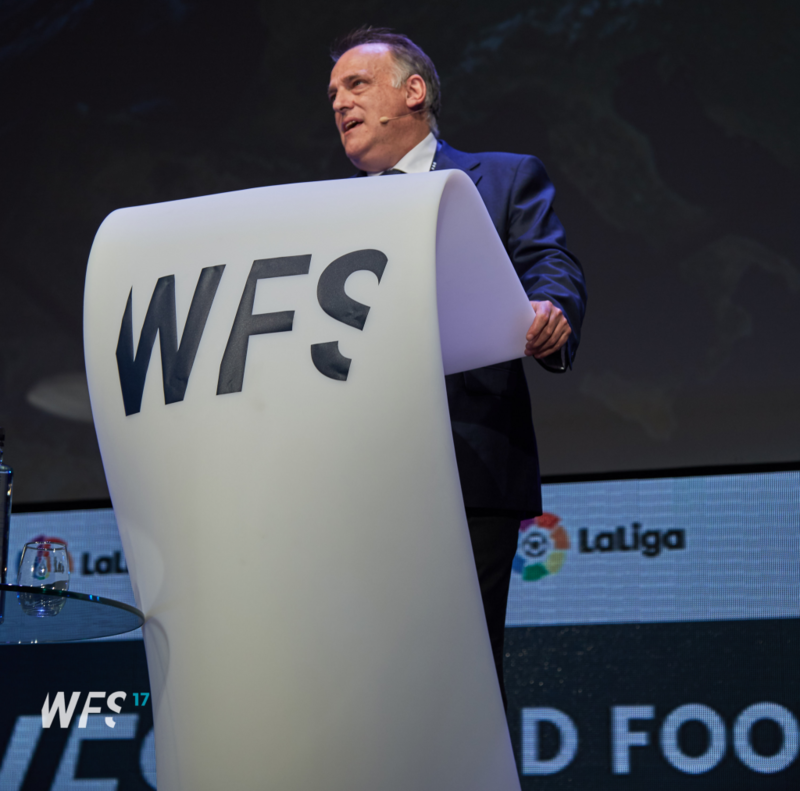 Thanks to the sponsorship of LaLiga, we have multiplied the international interest of World Football Summit and we already have offers from important cities, both Spanish and foreign, who want to host WFS in their cities in 2018″. 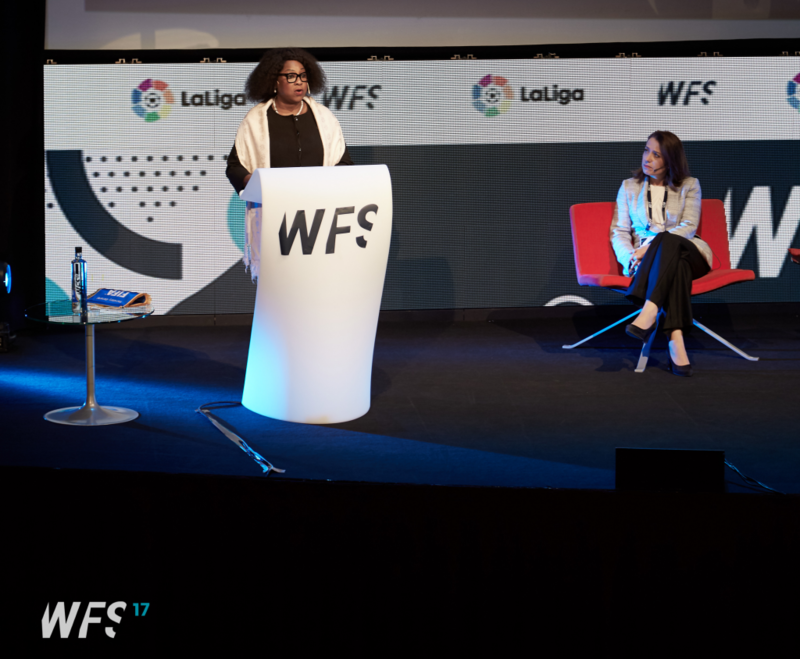 WFS17 celebrated an innovative event within the industry, the WFS Industry Awards, which recognize and reward, for the first time in history, the work done by professionals in the international football landscape. The winners of the five categories were Gustavo Silikovich, General Manager of Club Atlético River Plate as Executive of the Year. Mastercard and its sponsorship of the UEFA Champions League in the category of Best Marketing Initiative. GolStats, specialized in using VR to analyze the game, as the Best Football Industry Supplier. Gol & Paz, with its initiative “Cambiando el Juego“, a social transformation tool which is building peace in Colombia, and San Mamés in the category Venue of the Year. The award ceremony took place at Palacio de Neptuno, followed by a Gala Cocktail that gathered football club executives, agencies, sponsors, associations, NGOs and institutions working in the world’s leading sport.